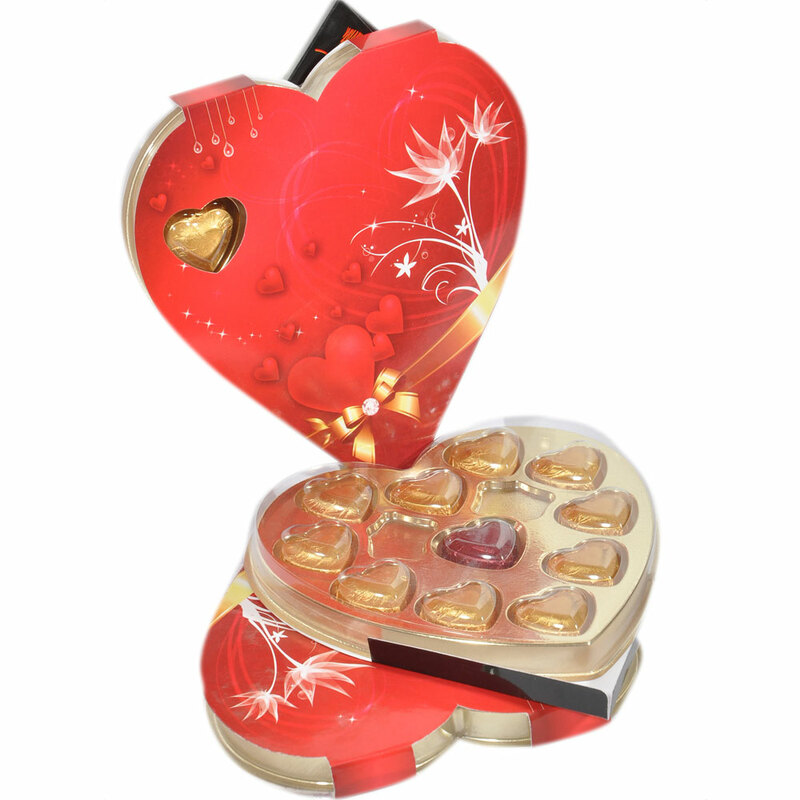 This chocolate gift box also holds the surprise of 11 smooth and silky heart shaped chocolates for your beloved. A delight for sure! Although this has been an extremely common gift exchanged between lovers for ages, the charisma of this sweat heart red box has not diminished even Read More..a bit. 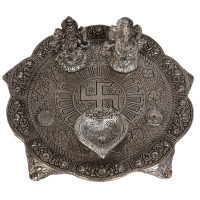 This chocolate gift box also holds the surprise of 11 smooth and silky heart shaped chocolates for your beloved. A delight for sure! Show Less..